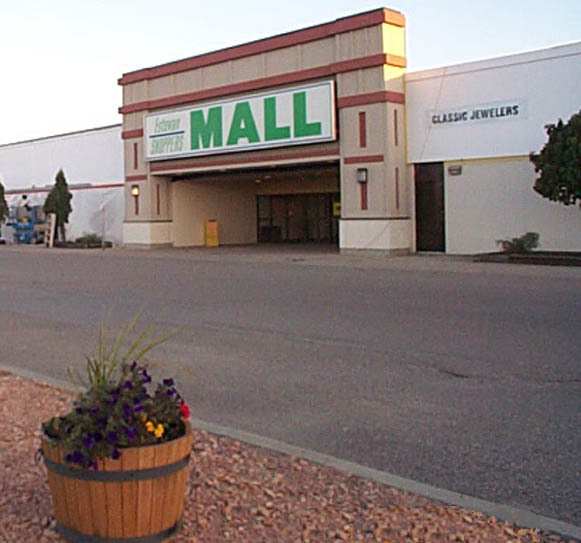 Estevan Shoppers Mall is a 137,004 square foot enclosed retail centre located in Estevan. 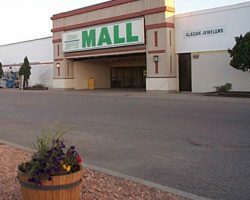 The property is immediately adjacent to Estevan Sobeys which was purchased by Artis in 2008, and completes Artis’ ownership of the entire retail centre. 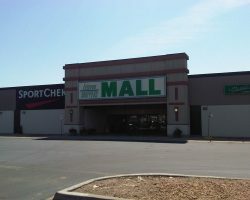 The property offers 497 parking stalls for a parking ratio of 3.6 stalls per 1,000 sq. 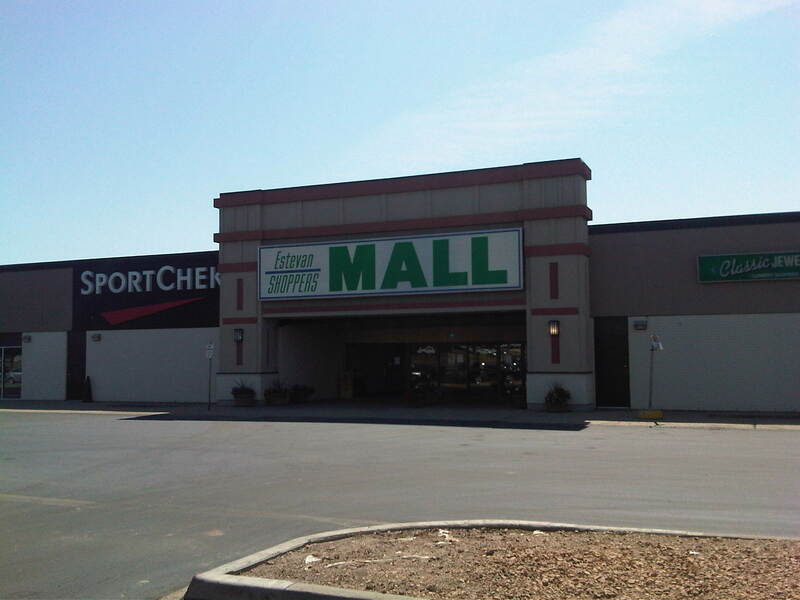 ft., and is leased to several national retailers including The Brick, Dollarama, Mark’s, Peavey Mart and SportChek. 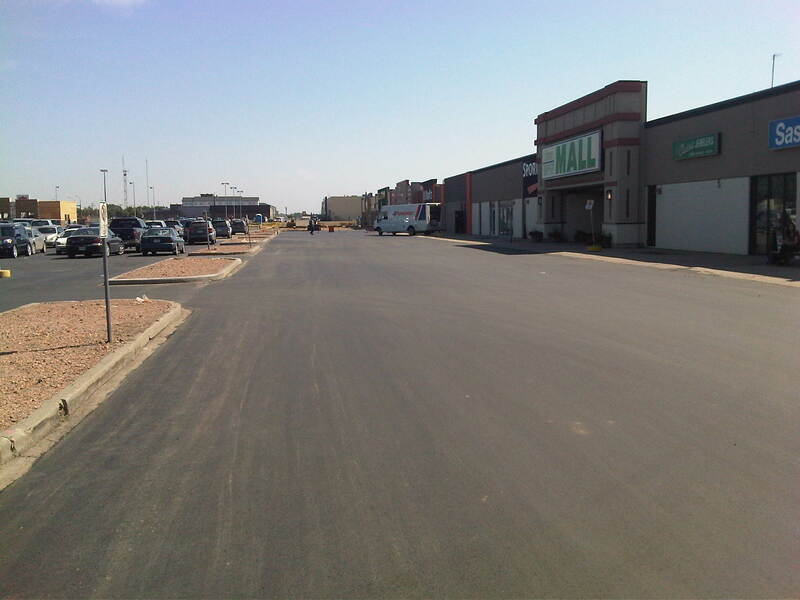 There is a land lease in place with Tim Hortons at the property. 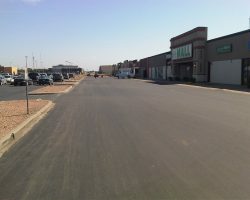 Parking Ratio 3.6 stalls per 1,000 sq. ft.